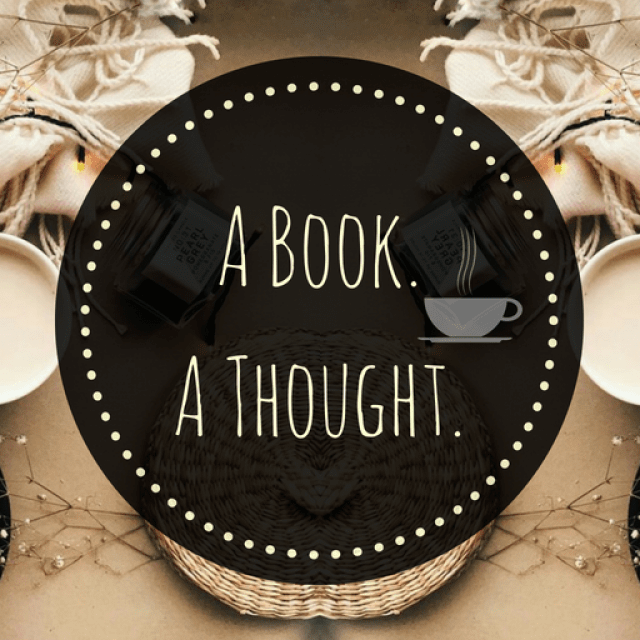 The ABC Book Challenge|L|☕️ | A Book. A Thought. 25 November, 2018 22 November, 2018 / Sofii @ A Book. A Thought. I’ll be uploading a post every week sharing with you my most memorable titles and the books that are still on my TBR, corresponding to each letter of the alphabet, this time with the letter “L“. I love Little Fires Everywhere, it’s definitely a book that shook you and make you think! I have a couple of these on my TBR as well, The Lady’s Guide and Labyrinth Lost. Lots of good L titles! Last magician was great- hope you like it!! Great post. And I really like how supportive you are of fellow bloggers. I love Vampire Academy as well, it’s such a great series! Legendary and The Lady’s Guide to Petticoats and Piracy are on my tbr too!